Two years ago, I was on a bus heading into the heart of the mountains of Cameroon. 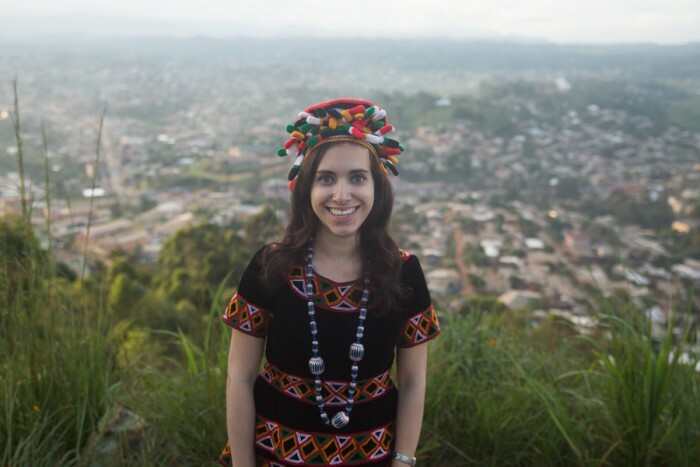 Even though I had already been living in Cameroon for two and half months prior to moving to my permanent post for two years, little did I know that I would be entering a new world. I still remember as if it was yesterday when I first arrived in Bamenda on the bus. As I was coming down the mountains with other volunteers, it was dark, but I could see so many lights lit up. It looked like a traditional big city. Because I saw so many lights lit up, I thought I would be living in a modern world that would not be too different from where I came from in America. However, on the very following day, I unexpectedly faced major cultural shocks. Bamenda was truly a new world. It was a place that was so different from what I imagined in my mind and from the places I had lived all my life in America. During the first week, I cried. I cried on my first day in the office of my host organization in front of my counterpart. I cried in front of my counterpart again when she came to my home a week after I arrived to check on me. I felt so lost. 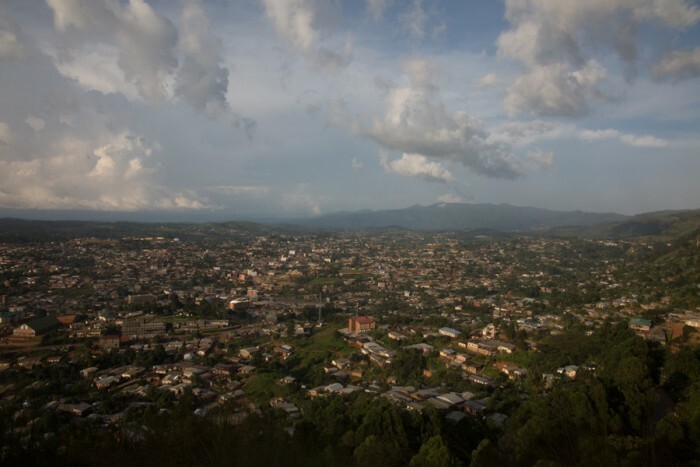 But I quickly accepted that Bamenda would be my home and I would learn to love it. In spite of my coming from a very different world, I was still able to find commonality with Ruth, Samuel, Hilda and Veronica that allowed us to form great friendships. We all shared the common bond of growing up with barriers because we live with disabilities. We exchanged stories about our experiences of being bullied by other children, being rejected because of our disability, and advocating to improve the lives of person with disabilities. Because we all shared similar life experiences in spite of growing up in different cultures, we were able to come together to become driving forces in working together as team players to change the lives of persons with disabilities in our communities. Ruth was so determined to ensure that I would stay throughout my two years in Bamenda that she held my hand from day one. Because she had already been to the US once prior to my coming to Bamenda, she was already familiar with my own culture. Therefore, she showed me local spots where I would visit regularly and I would be reminded of home during the course of two years. She showed me PresCafe, a restaurant owned by a foreigner from Switzerland that had tuna melts, salads, carrot soups, and pizza, and Handicraft, a restaurant overlooking the view of Bamenda that served excellent chicken and fries. She also showed me Imagine Bakery, a bakery that sold a wide variety of bread and baked goods. Ruth also introduced me to tailors where I could have beautiful Cameroonian clothing handmade. She showed me where I could buy kitchen supplies and furniture. Bamenda had no street signs. I couldn’t find a map of Bamenda. Ruth taught me the street names and how to reach each destination. My landlord, Elvis, and I formed a friendship through his great interest in U.S. politics. When he would hear me entering or exiting the house, he would come outside and sit and talk with me about what he was hearing on television about the U.S. election and ask me questions about the electoral process and each candidate. 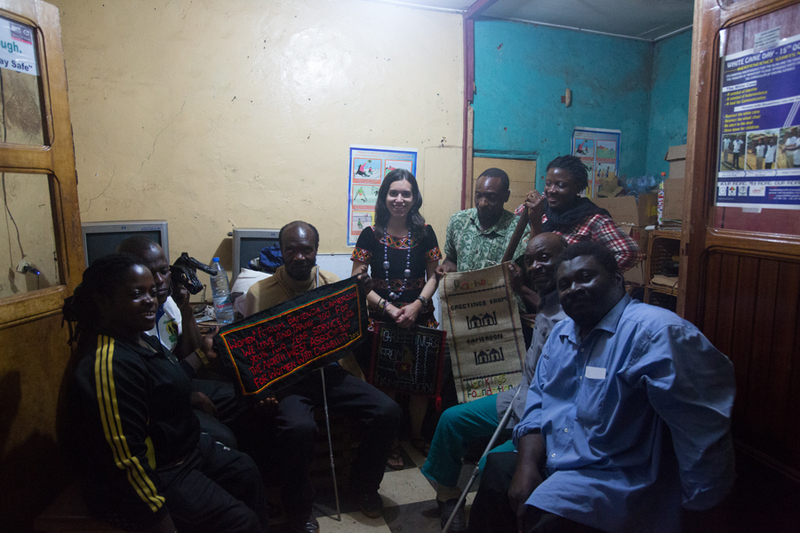 While Hilda and I formed a friendship through our passion for advocating for disability rights, we also shared each others’ cuisine. I taught her and her family and friends how to make Americans’ beloved dishes, pizza, brownies and chocolate chip cookies. She taught me how to make groundnut soup. Throughout the two years, I continued to forge many more new friendships. Antonia, who is a mom of a child with Down Syndrome, generously invited me to her home a couple of times to teach me how to make my two favorite Cameroonian dishes, Koke and Deijei. She was at Hilda Bih’s home to learn how to make pizza and brownies. While we taught each other how to make dishes, we discussed other cultural and lifestyle differences. We talked about why the infrastructure in Cameroon is poor compared to the US, how Cameroonians feel about colonialism, and how Cameroonians and Americans socialize differently. While I came to disability group meetings to primarily give workshops, I also sat with members to discuss cultural differences. Dr. Alfred and Richard, who both ran the Helping Each Other group in Bamenda, and I discussed the differences of university education in the US verses in Cameroon and in the electoral processes. By building rapports with new friends, we open our eyes to new worlds. 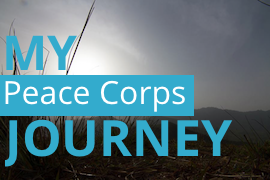 This is the beauty of the Peace Corps. When we live in a new world, we become better educated about the unfamiliarity through communicating with strangers who would then become our friends. This creates peace. We create peace when we are willing to travel outside of our comfort zones and form bonds with strangers in strange places. 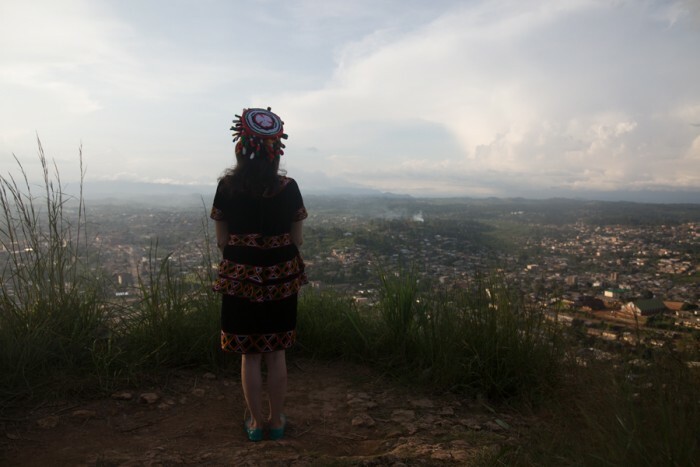 When I arrived in Bamenda two years ago, I knew so few people. Three days ago, I left Bamenda with many friends with whom I’ll remain in touch for years to come. Me with all of my work partners at the Send Off party for me.